Professional Football League on Sunday. without falling on the way side. 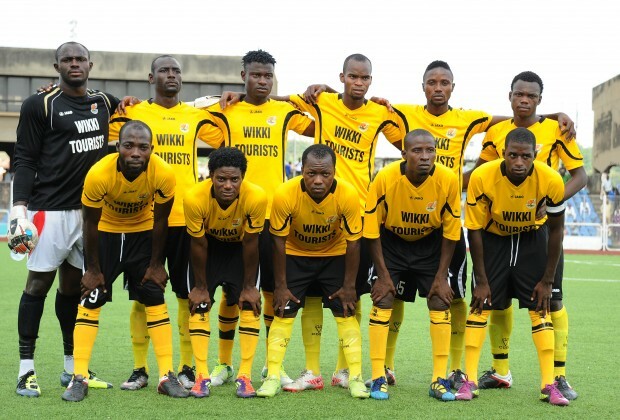 the log and brighten their chances of winning the NPFL title. Flying Antelopes to a title contenders this season. do a double on them. Sunday is crucial to their title aspirations. all the way to win the league,” he said.